Open House!! 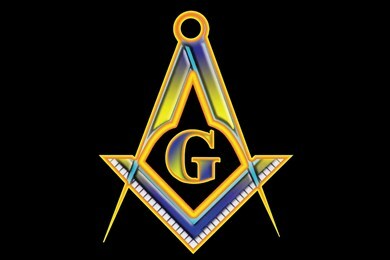 Hamilton Masons - Washington Lodge #17 Hamilton Ohio! Ever wondered what is inside that old stone building on High Street? Ever wondered what Freemasonry is really about? (hint, its not what you see on TV or on the internet). Want to join but do not know where to start? May 1st at 7:00pm we are opening the doors to the public for questions and tours. The Master and Brothers of the lodge are excited to meet you and answer your questions! ​We will also have our two youth groups in attendance to talk about what they do. To sign up click the picture below.